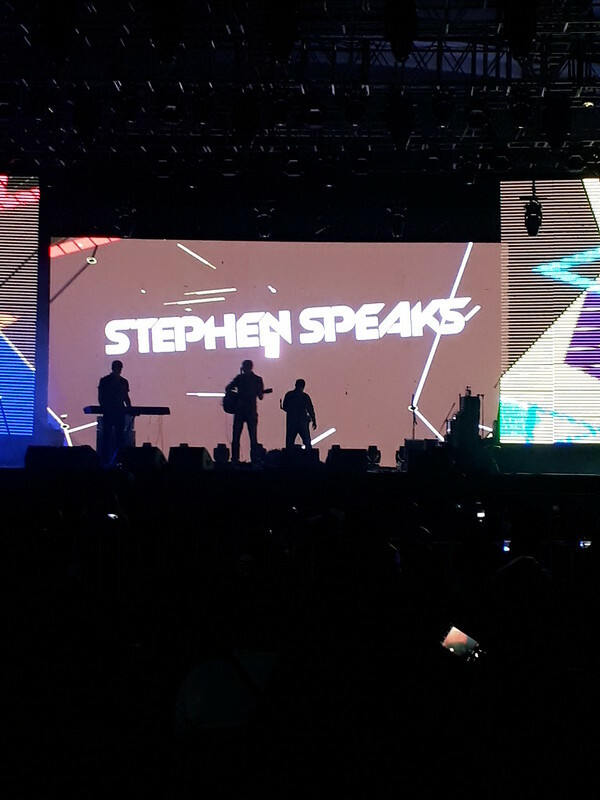 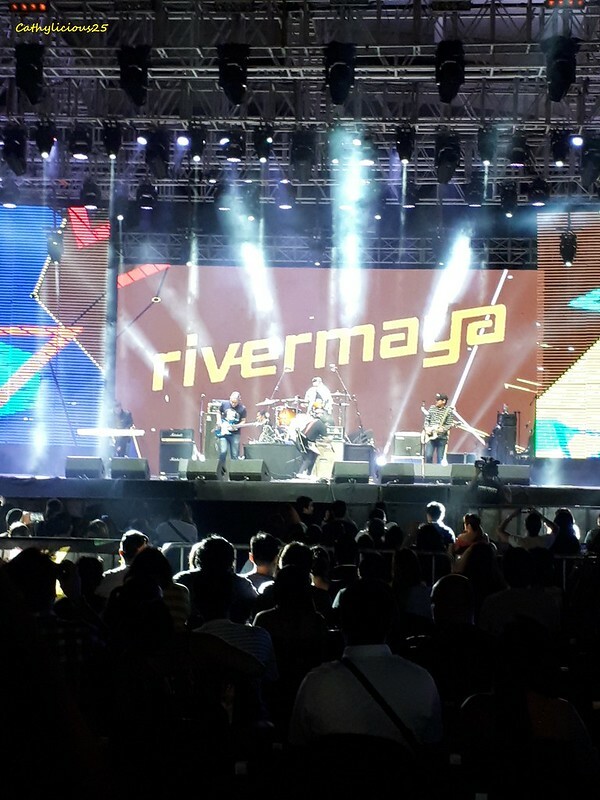 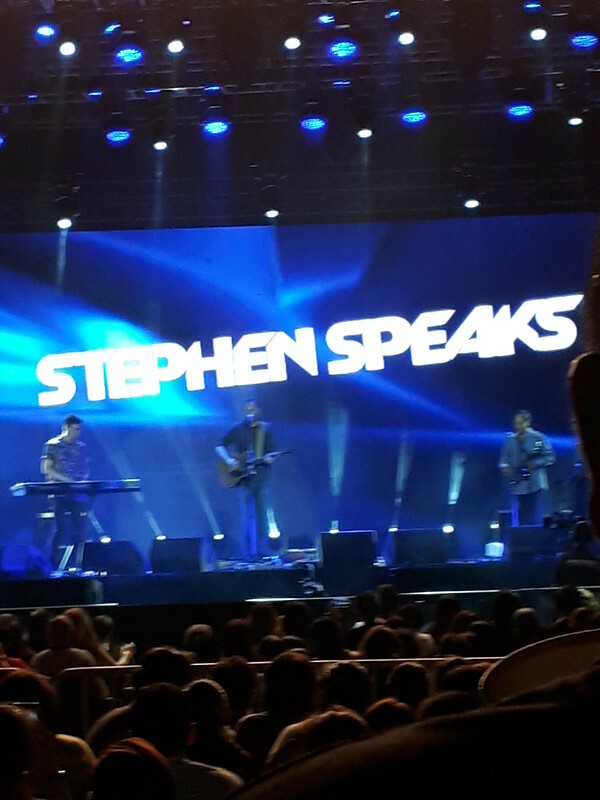 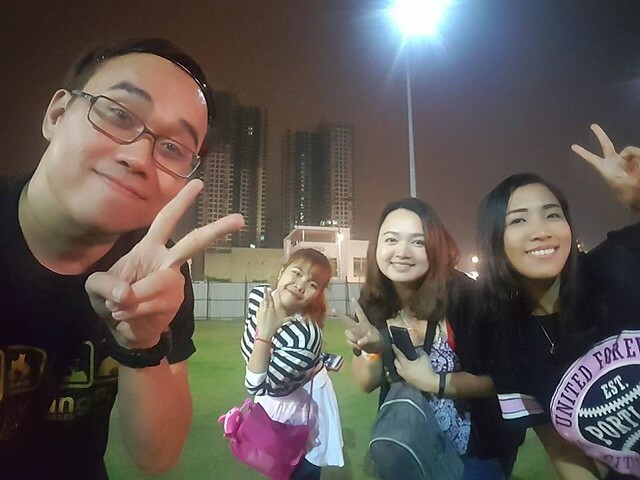 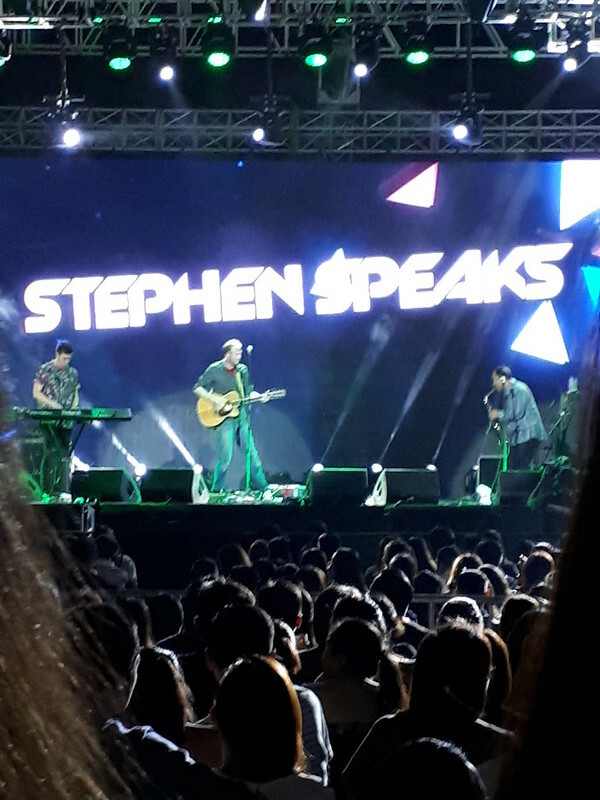 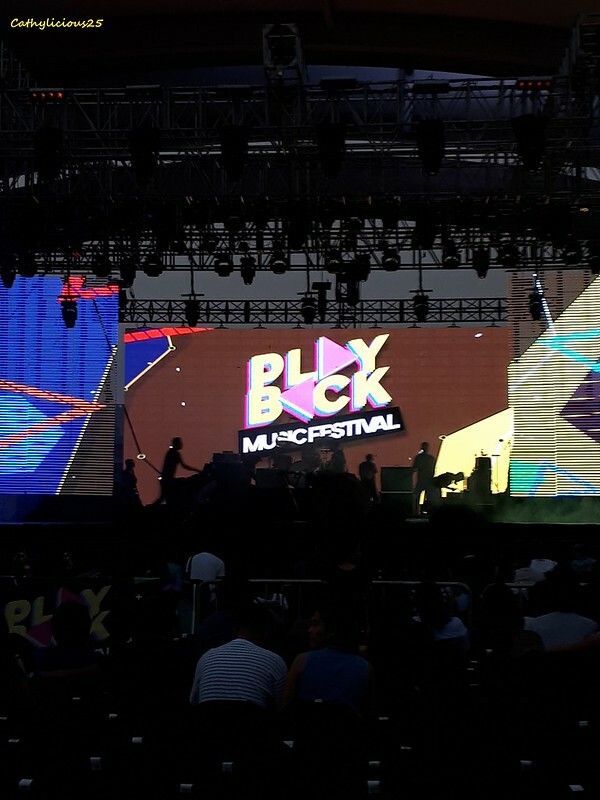 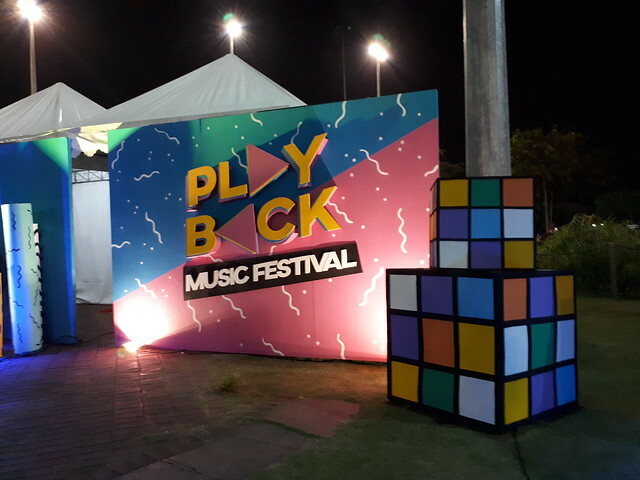 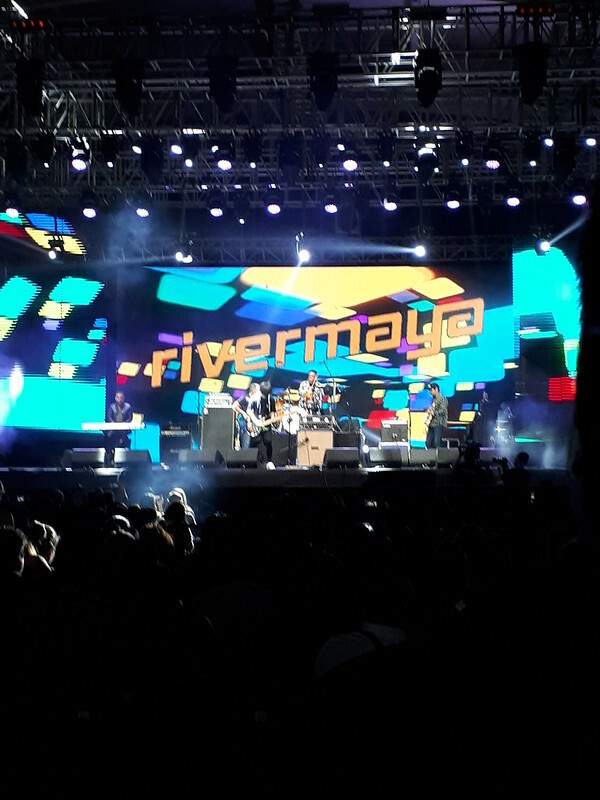 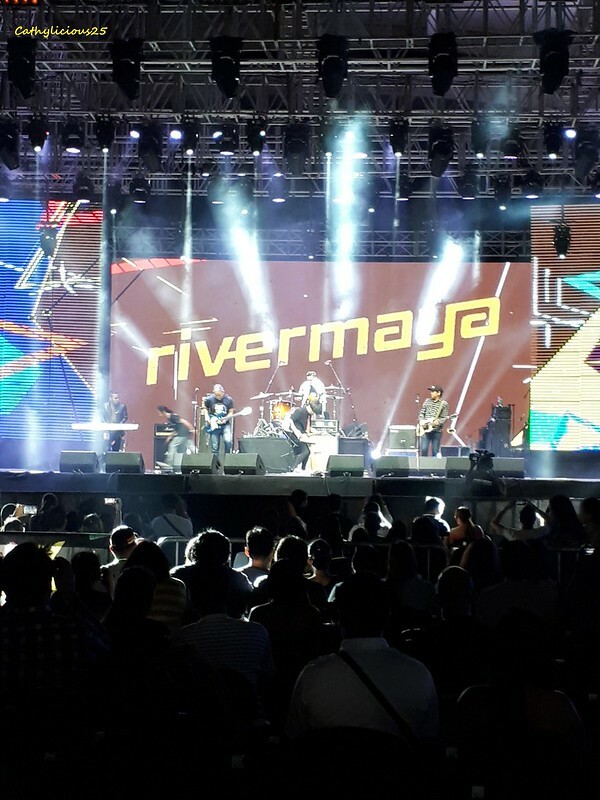 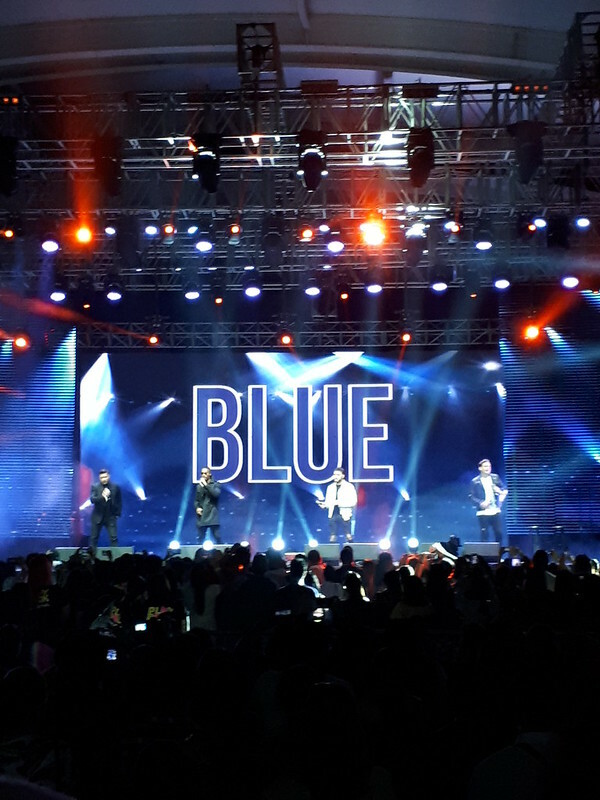 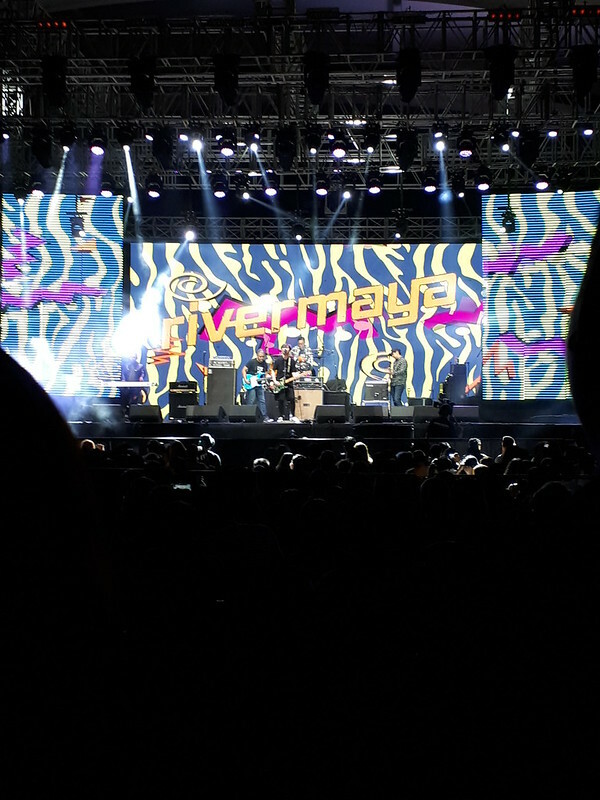 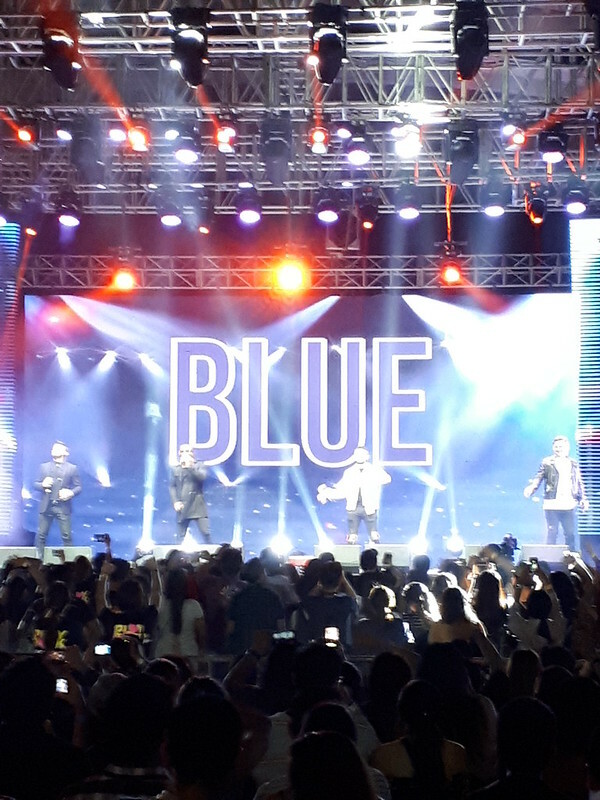 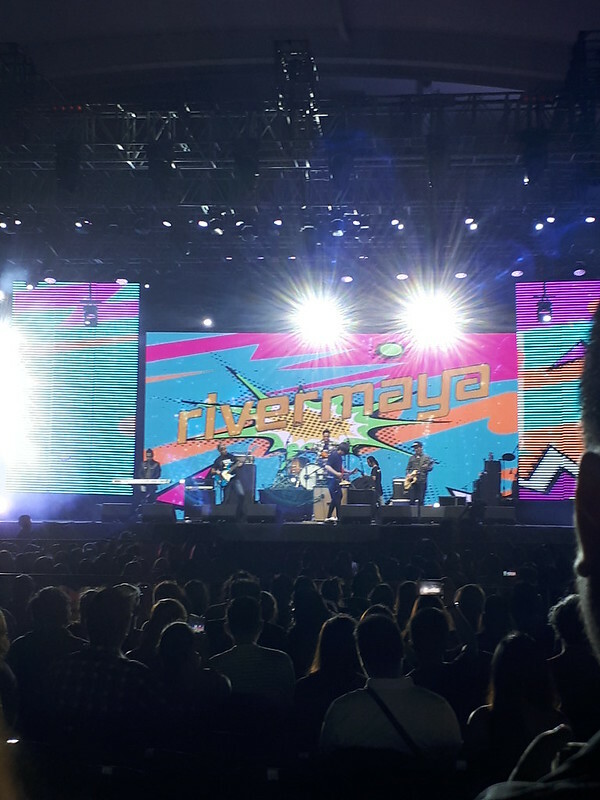 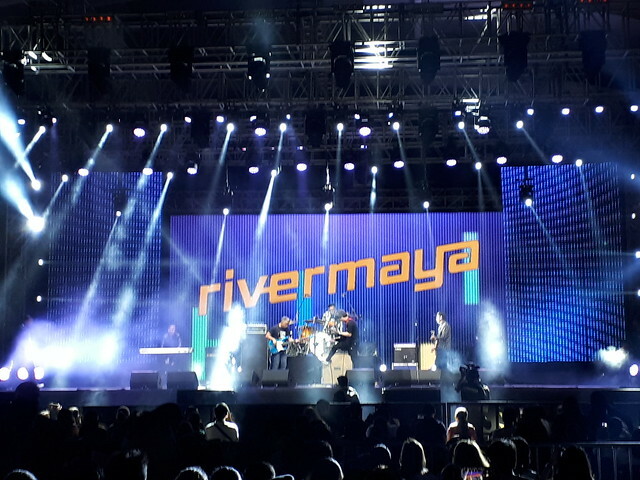 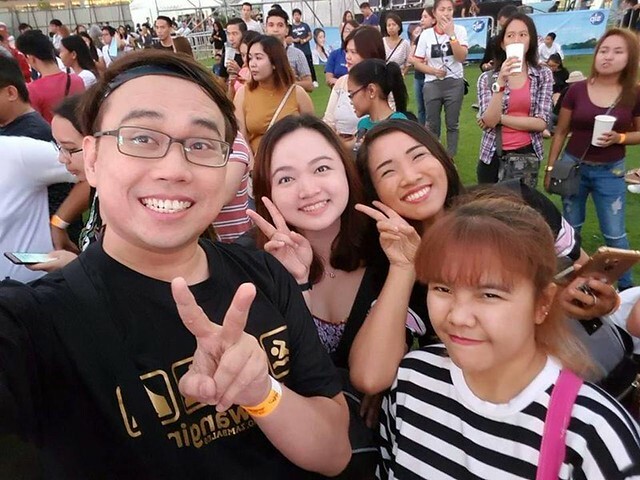 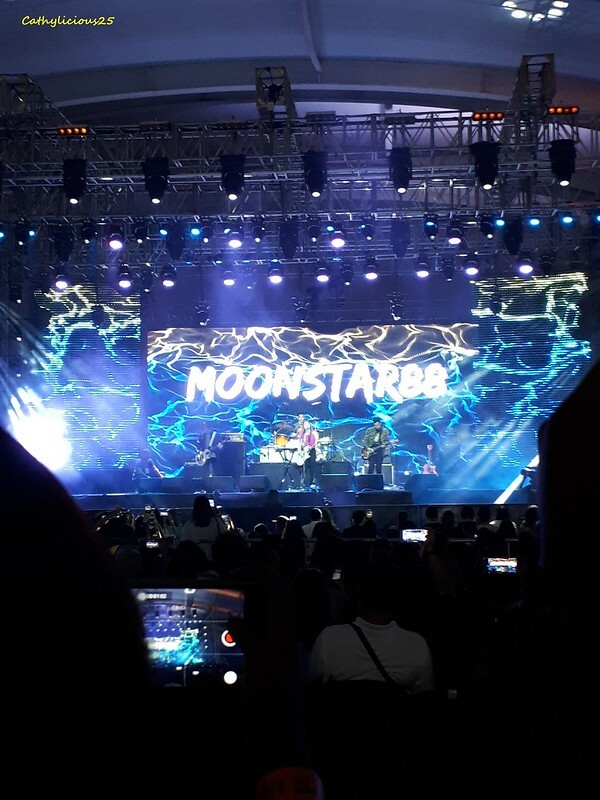 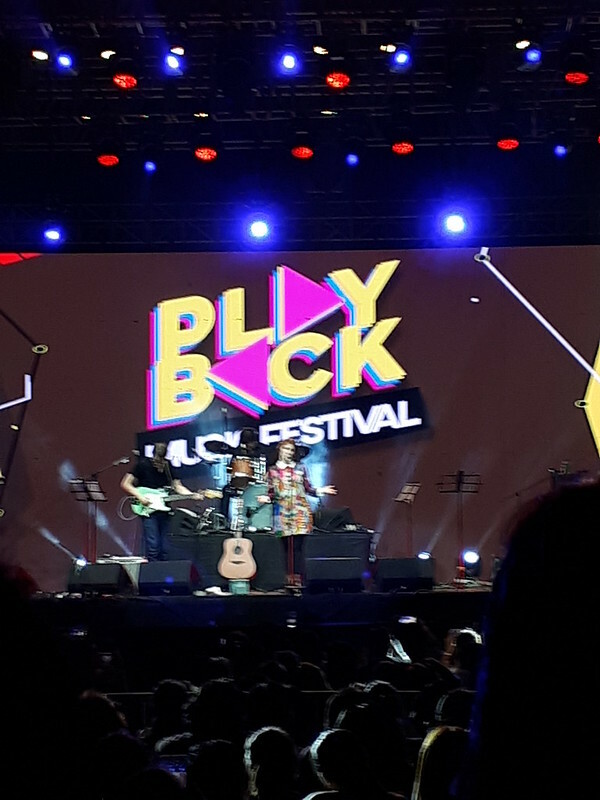 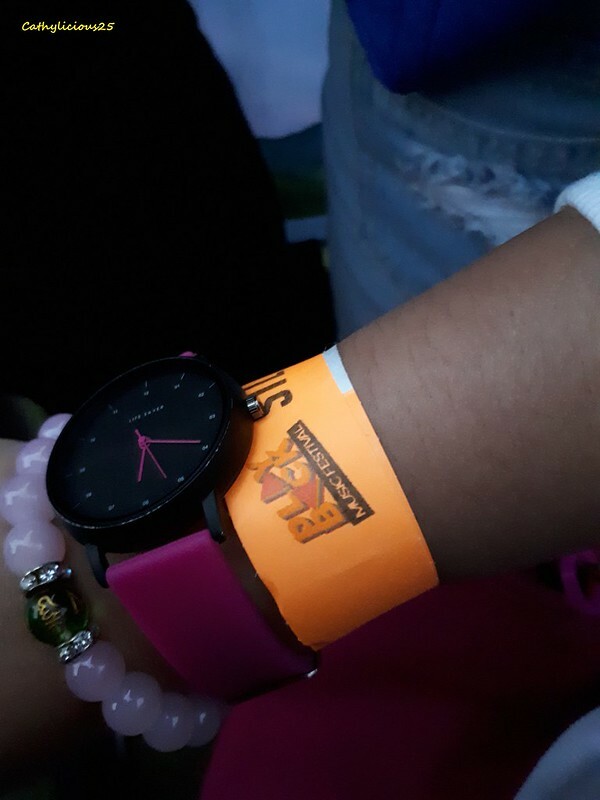 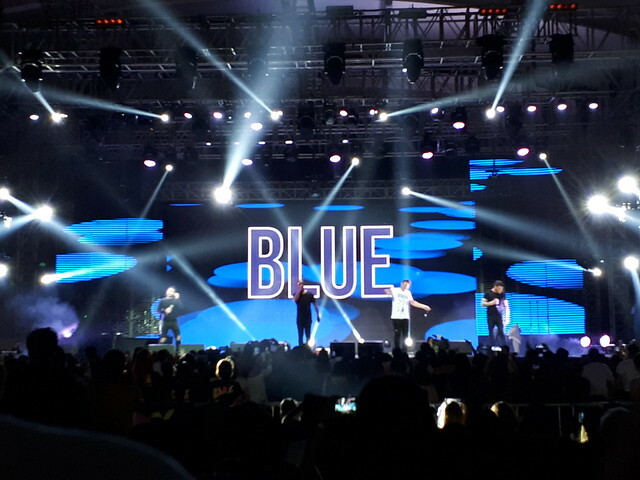 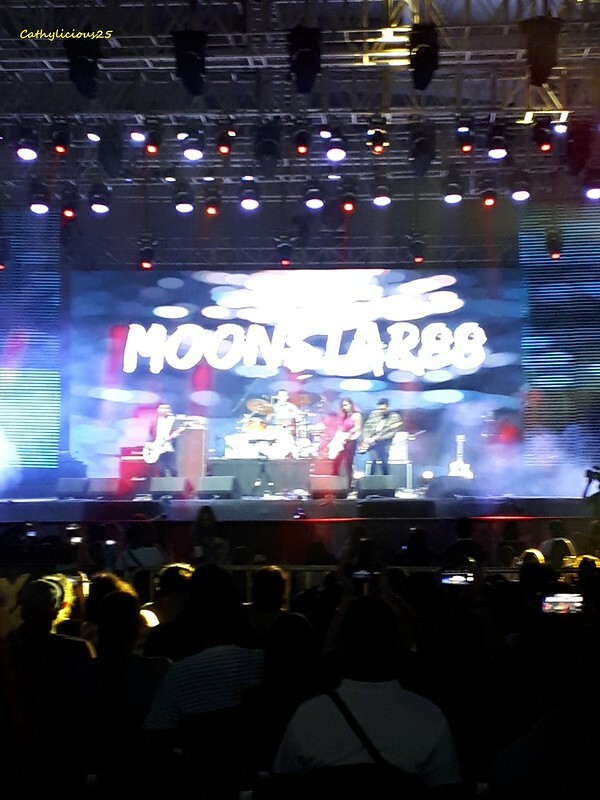 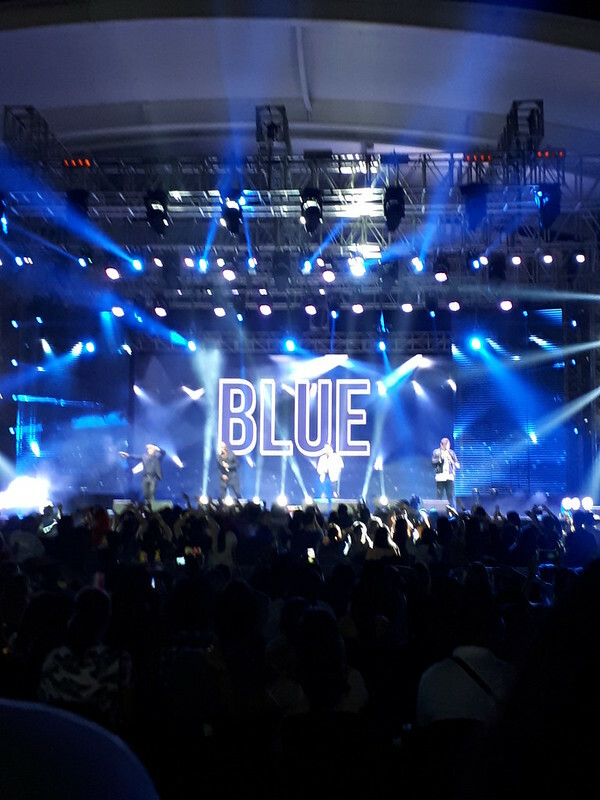 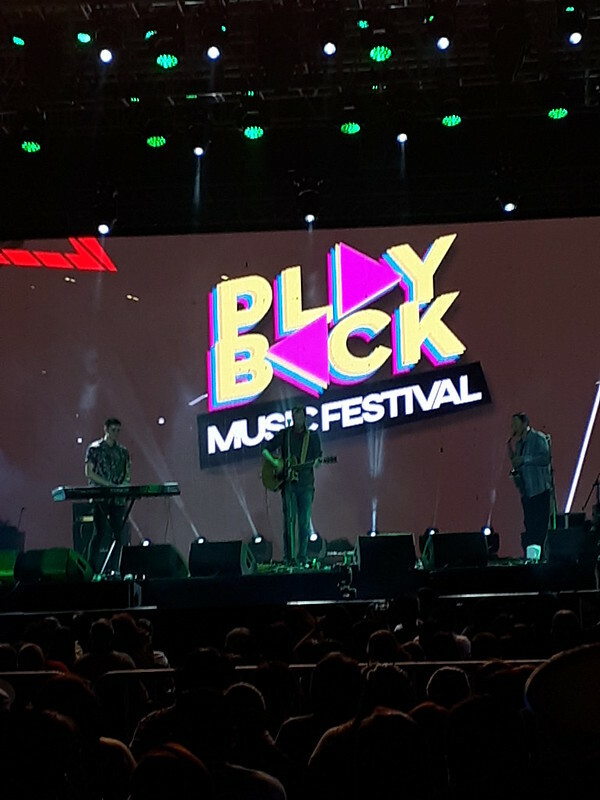 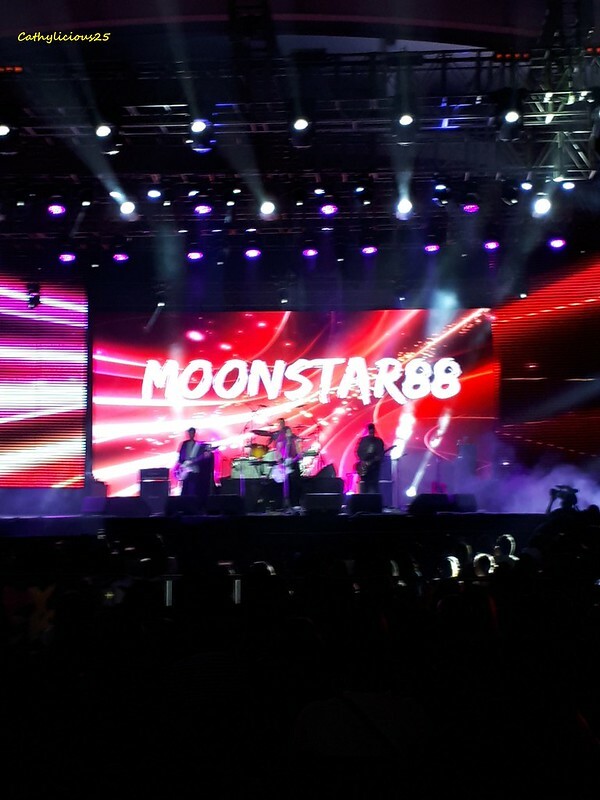 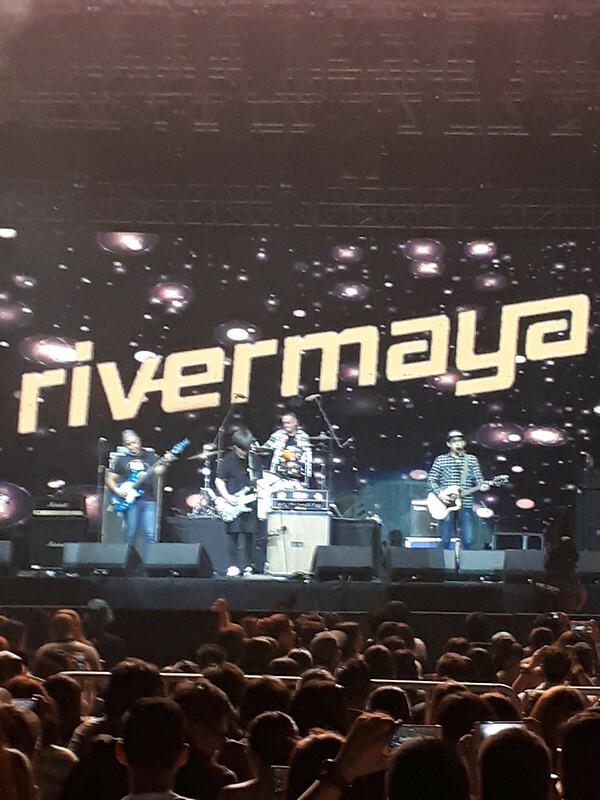 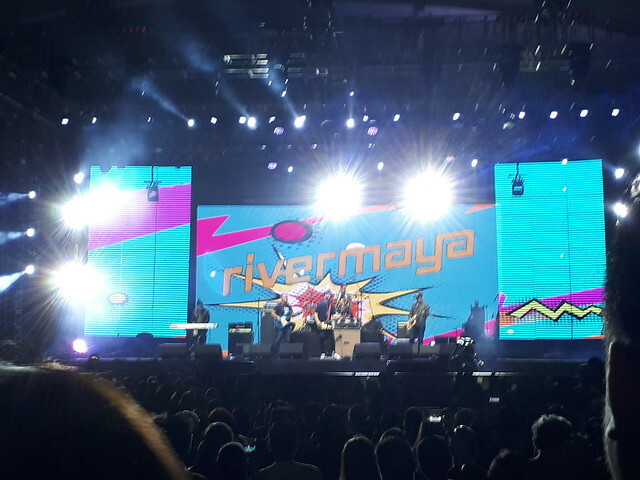 Playback Music Festival happened last February 10, 2018 at the Circuit Makati Event Grounds from 4PM until 2AM. 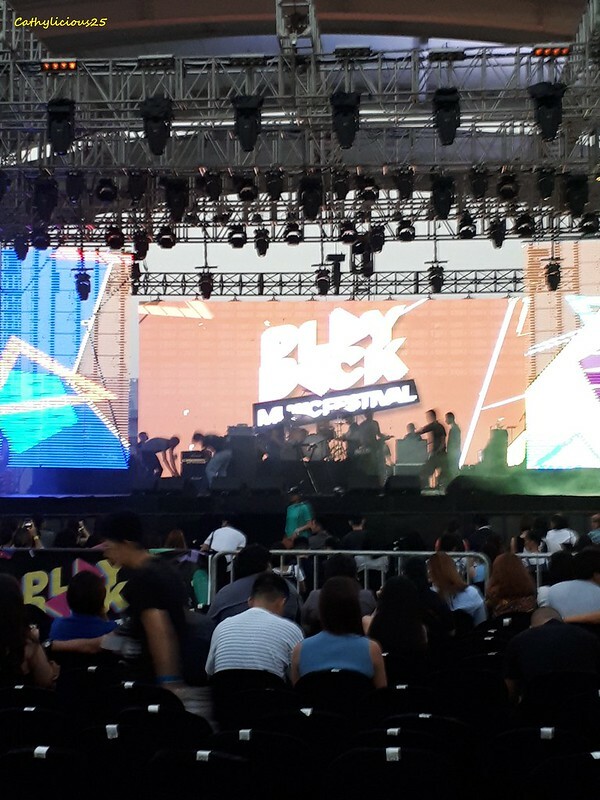 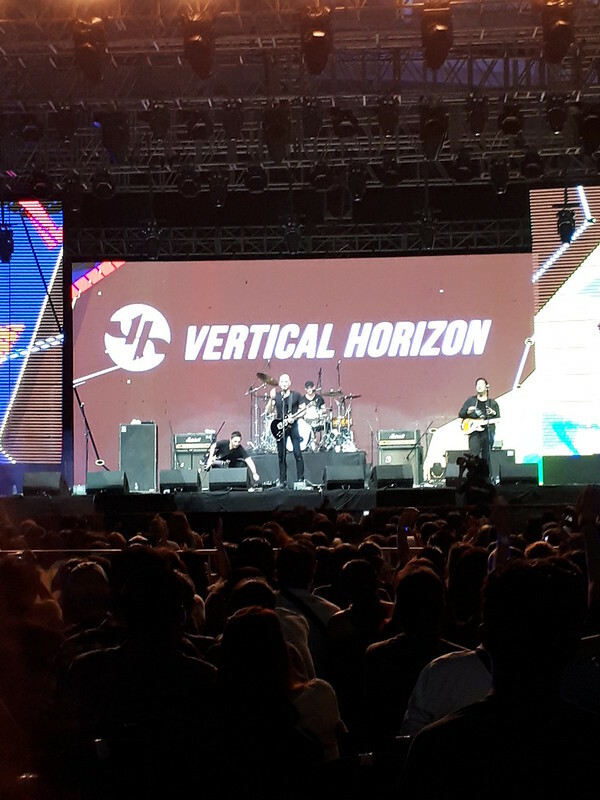 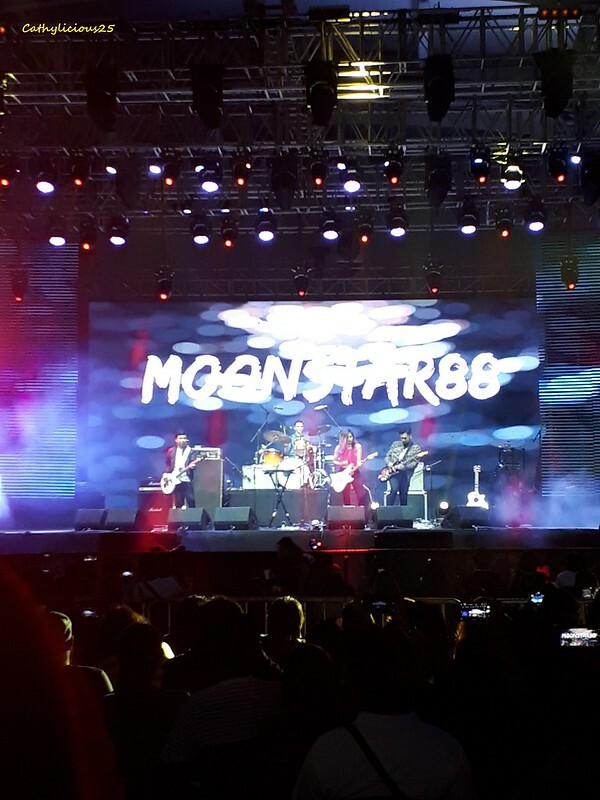 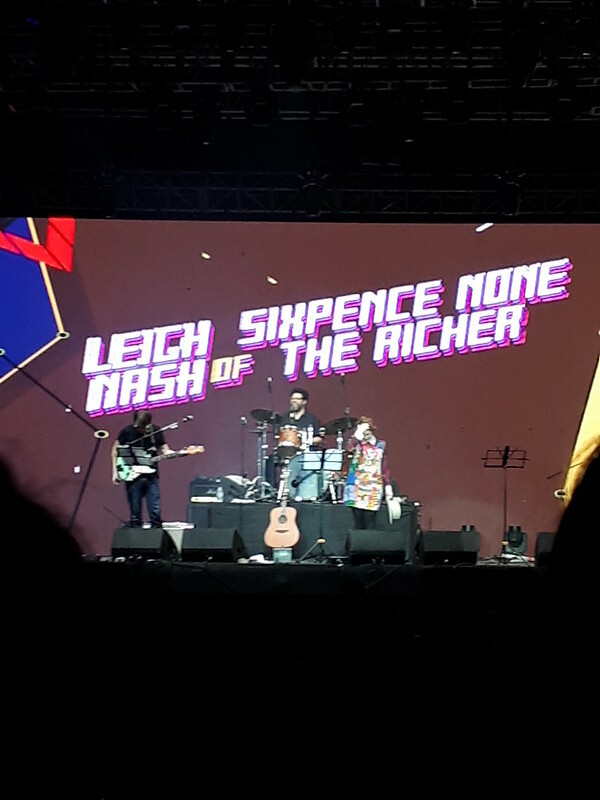 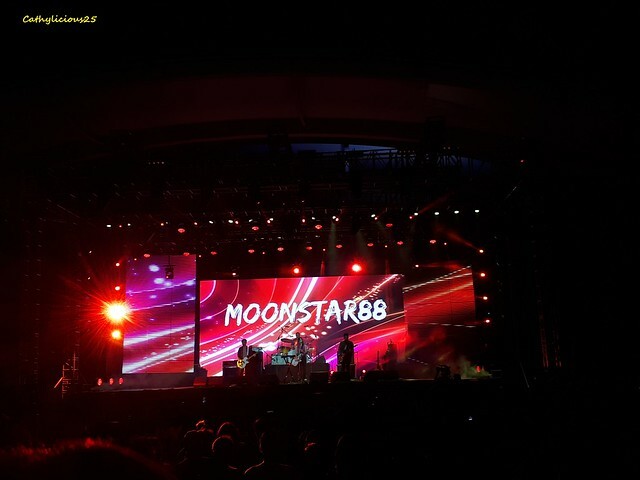 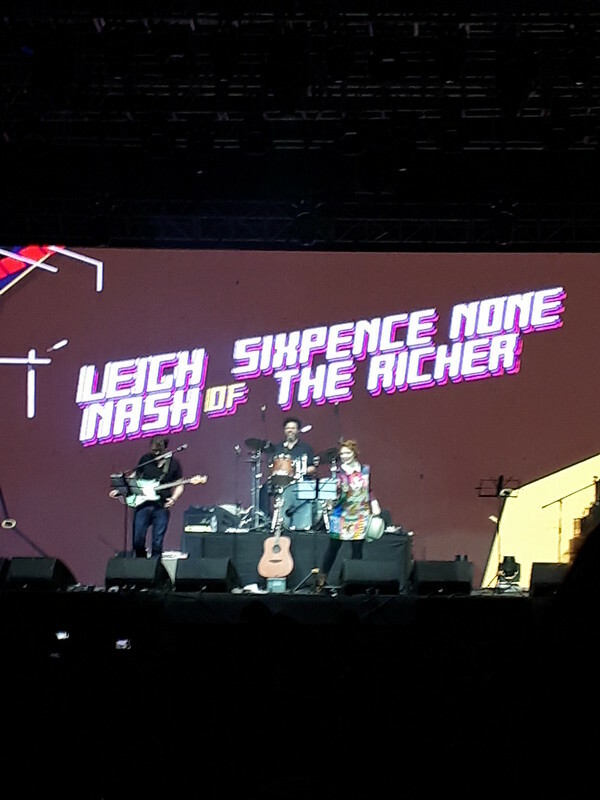 This was the first-ever throwback music festival in the Philippines and it was a great success. 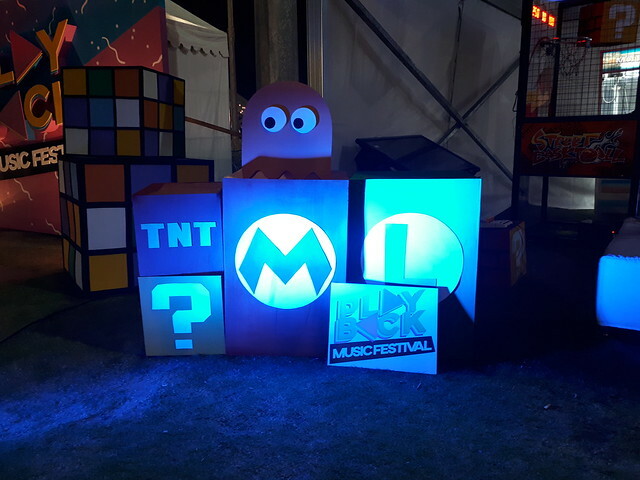 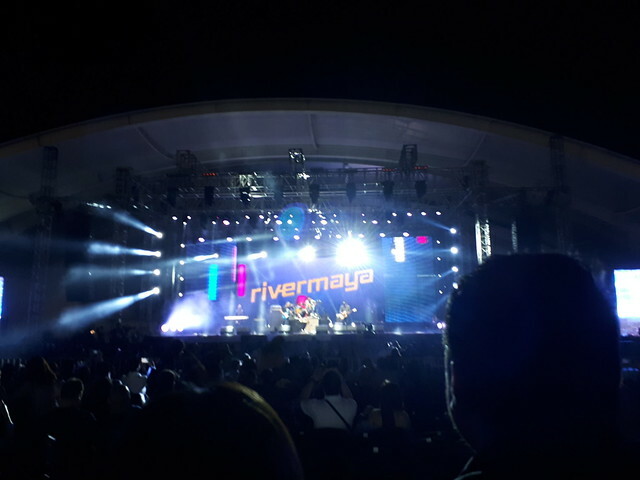 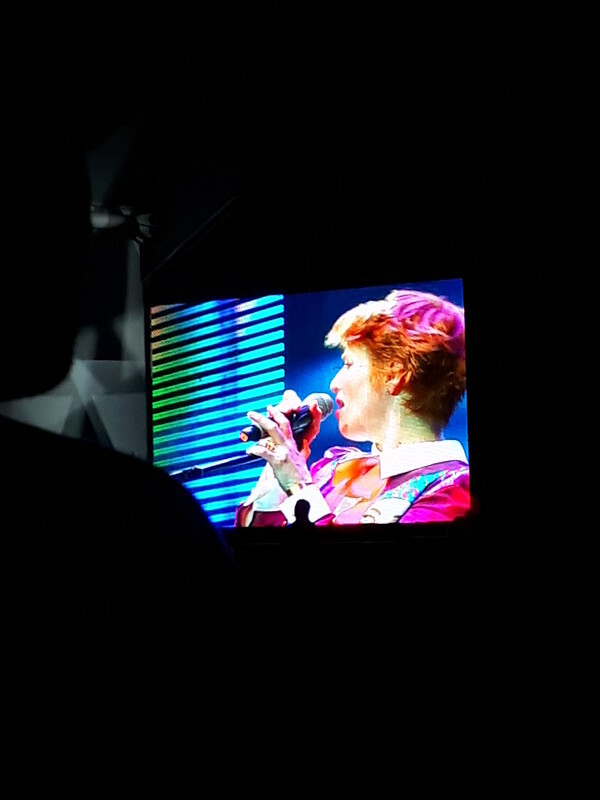 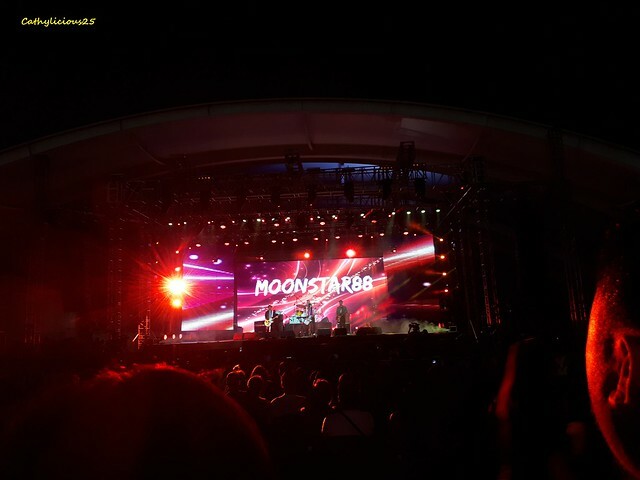 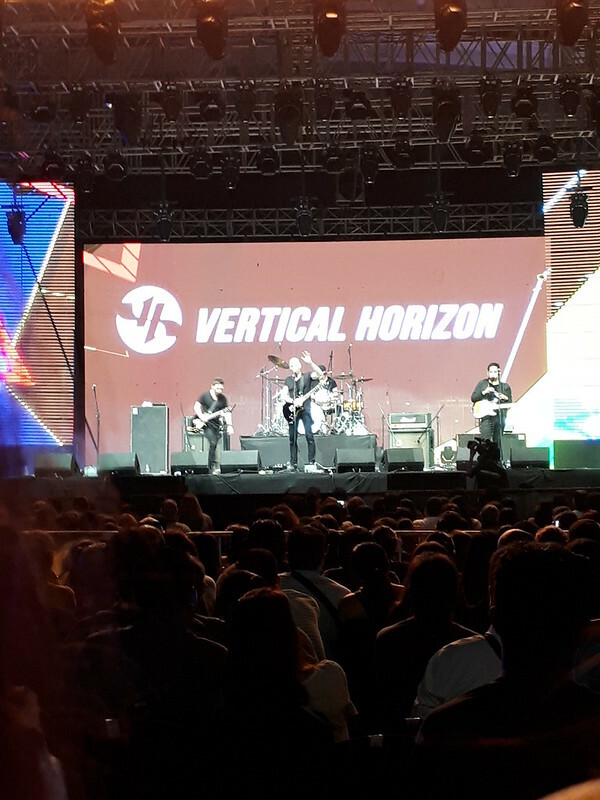 I got the chance to watch this festival with my friends. 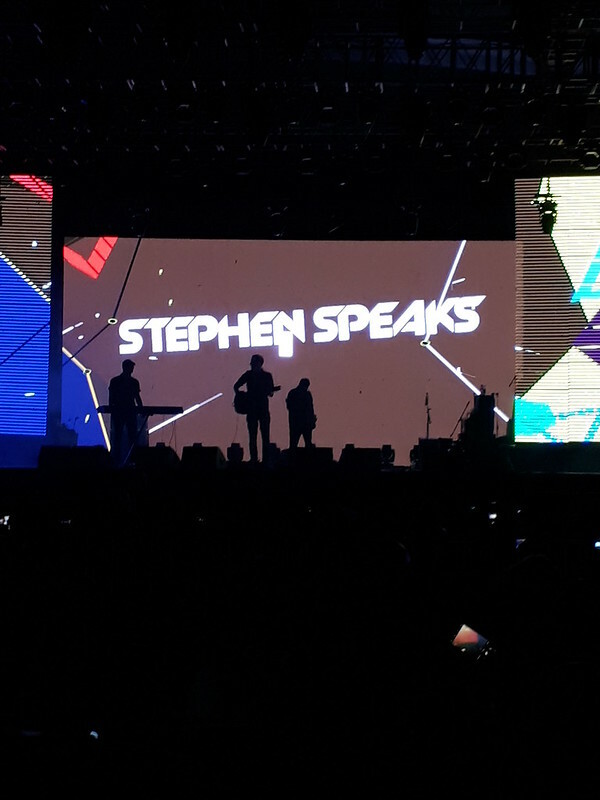 Thank you to All Access Production and Super Awesome Production for making this festival possible.